I love the name of this summer cocktail since it makes me feel more confident. There are under 150 calories and it’s a great companion to spend your summer afternoon. Take 1½ oz. Rémy Martin V, ½ oz. lime juice, 1 oz. 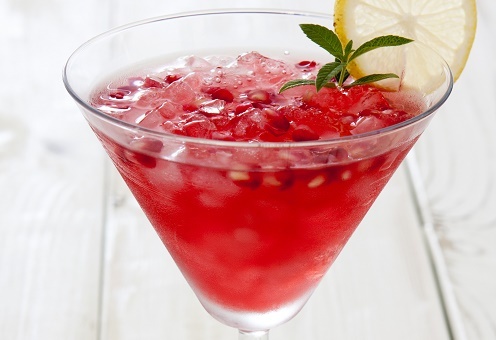 pomegranate juice and lime wedge. Combine ingredients in a tall, ice-filled glass, stir and garnish with lime wedge.